I asked you last Sunday whether you would like me to show you what I bought in London. I tried filming this as part of my vlog, but felt it made the vlog too long. So I decided to film a dedicated haul when I got home. This won’t be a haul where I bought just one particular thing. 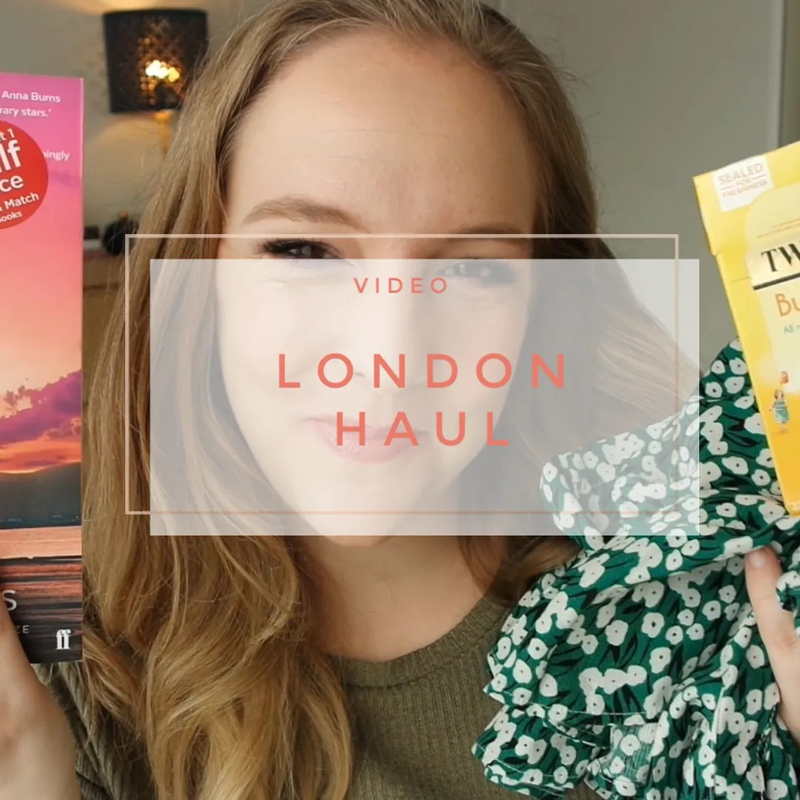 This is the type of haul where you get a bit of everything: beauty, makeup, fashion, food, and books are the main categories I shopped for while in London. What do you shop for when you travel? Thanks! I hope you have a great day too! Loved this post, looks like you had a great time in London! Thanks! Yes, London is always fun.